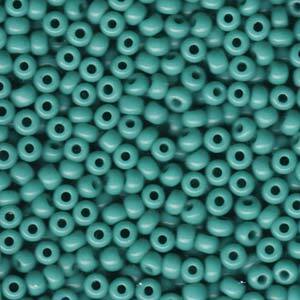 Our seed beads are produced in Japan by Miyuki – the worlds premier manufacturer of high quality seed beads, also known as rocailles. 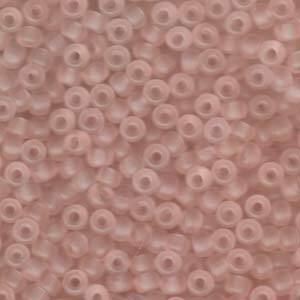 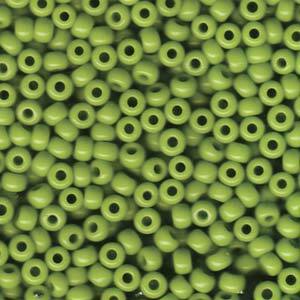 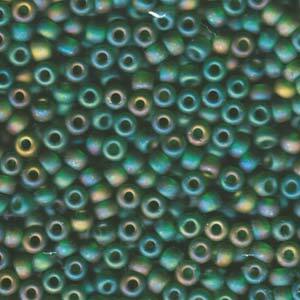 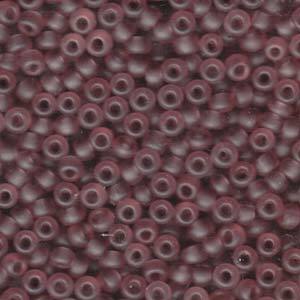 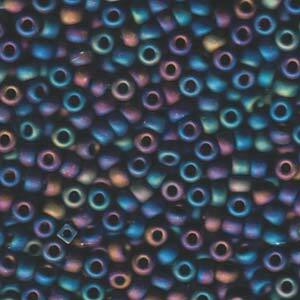 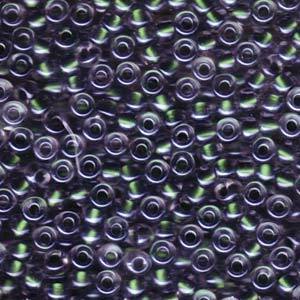 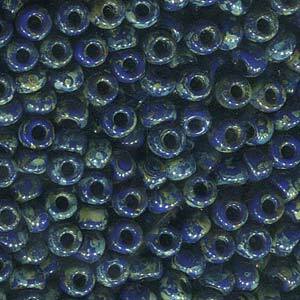 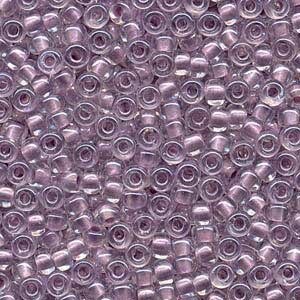 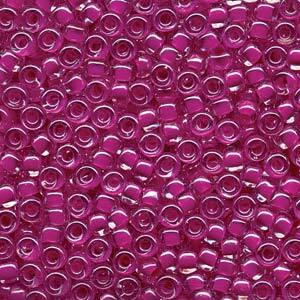 Miyuki Seed Beads Size 6 are the largest of the Miyuki seed bead range we currently stock. 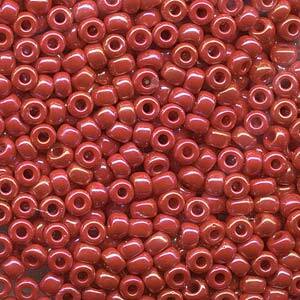 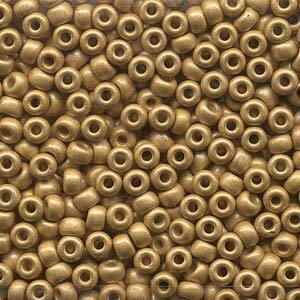 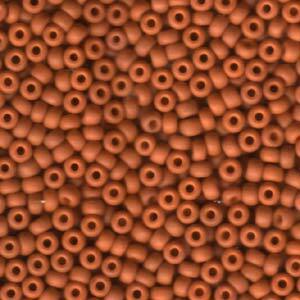 This size seed beads measure approximately 4mm in width and 3mm in depth and have a hole size of 1.3mm. 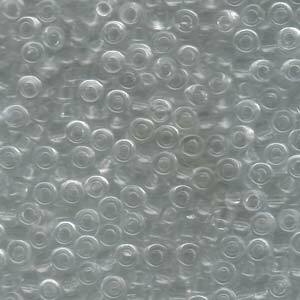 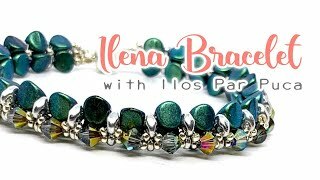 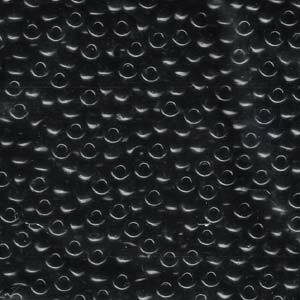 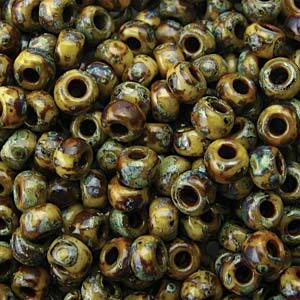 For this reason they are great to alternate with fire polish beads. 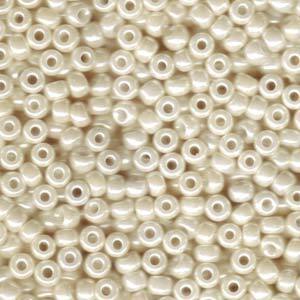 We currently stock over 50 different size 6 seed beads, including the beautiful Baroque Pearl coated 6/0 seed beads. 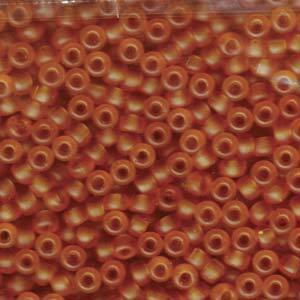 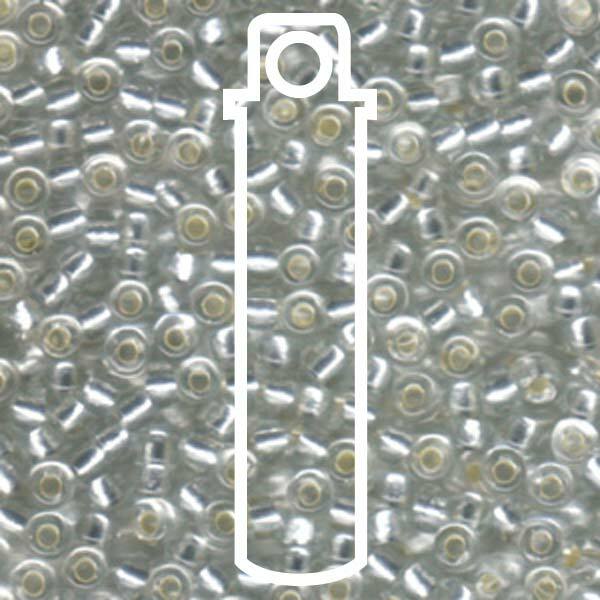 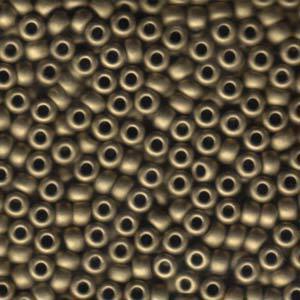 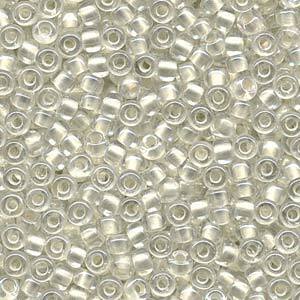 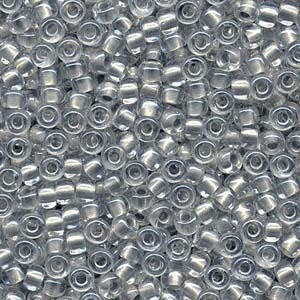 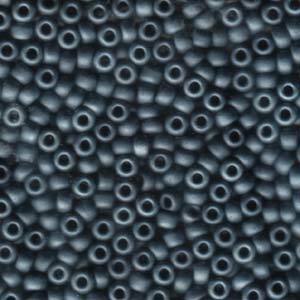 There are approx 12 size 6/0 Miyuki Seed Beads per gram so you can expect to receive approx 240 beads in a 20g tube. 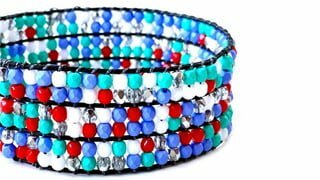 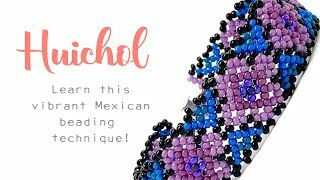 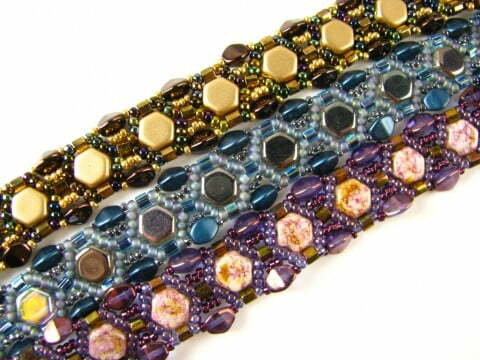 Click the image below to create this beautiful bead weaving Flat Cellini Spiral Bracelet using Miyuki Seed Beads Size 6.